If you have met Jesus you, will care about the poor; if you don’t care about the poor, you haven’t met Jesus. This sentence has been haunting me for the past few weeks, haunting me with questions. How much do I care about the poor? Do I want to actually do something about it? Would I sacrifice my comfortable lifestyle to alleviate someone else’s poverty? Have I met Jesus regularly enough to let him mould my heart? The weight of these words where all the heavier because the man you spoke them to me met Jesus regularly. He lived in a rundown neighbourhood, every time I met him he wore the exact same clothes and he spent his life not trying to climb a corporate food chain but serving and empowering the homeless, the forgotten, the disposable, the poor. He spoke with real tangible love for those he served and with real zealous passion against those who ignored them. 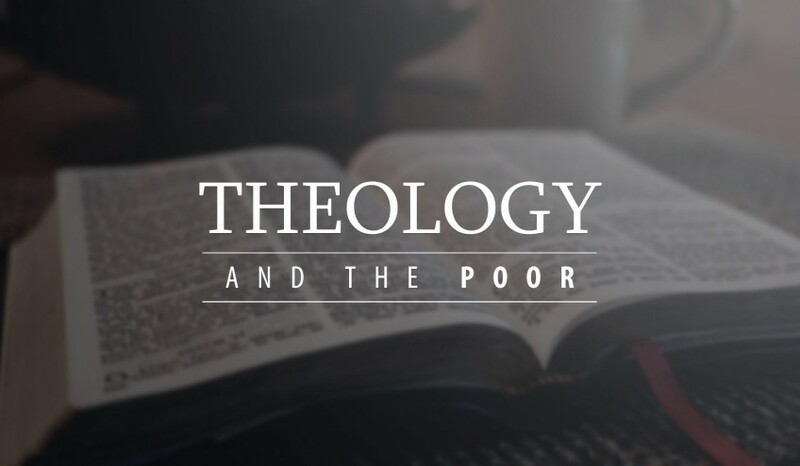 Over the next few months, I am going to record my thoughts on ‘theology and the poor’ here. I can’t give you a breakdown of how long I will do this for or what I will cover, because I am on this journey myself. If you have particular questions, ask me; if you have stories, please tell me. I hope and pray that we can meet Jesus and that our lives will never be quite the same ever again.